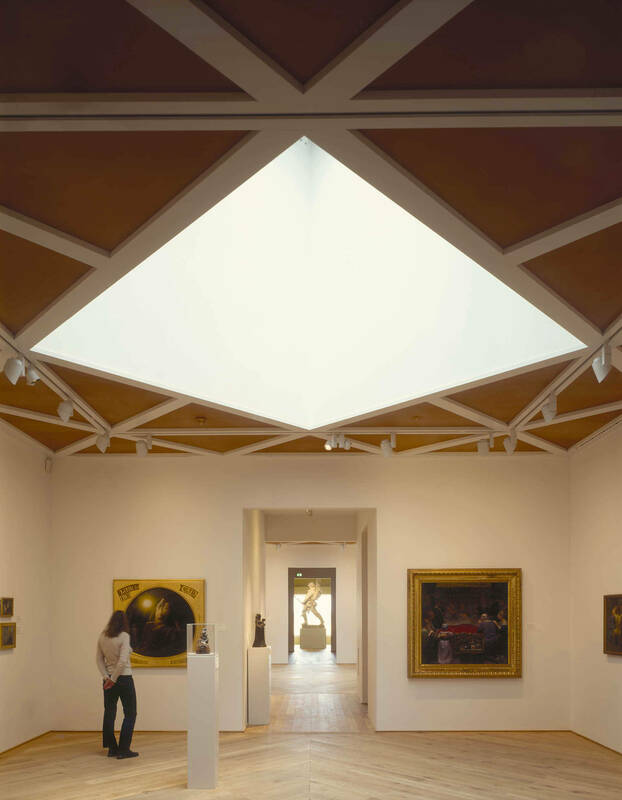 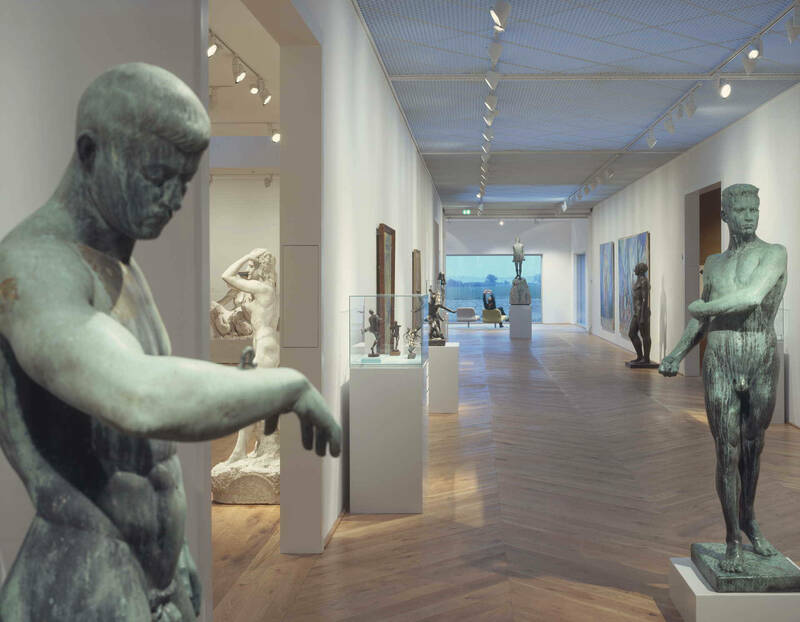 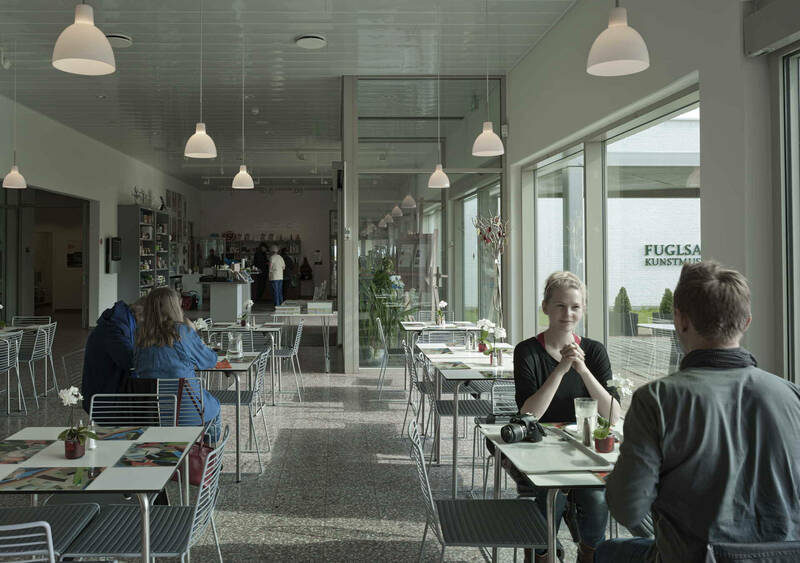 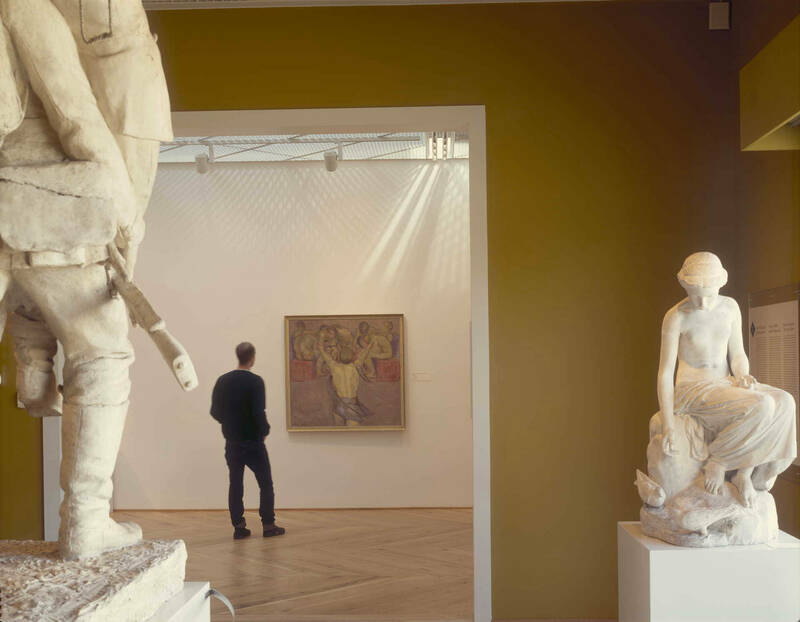 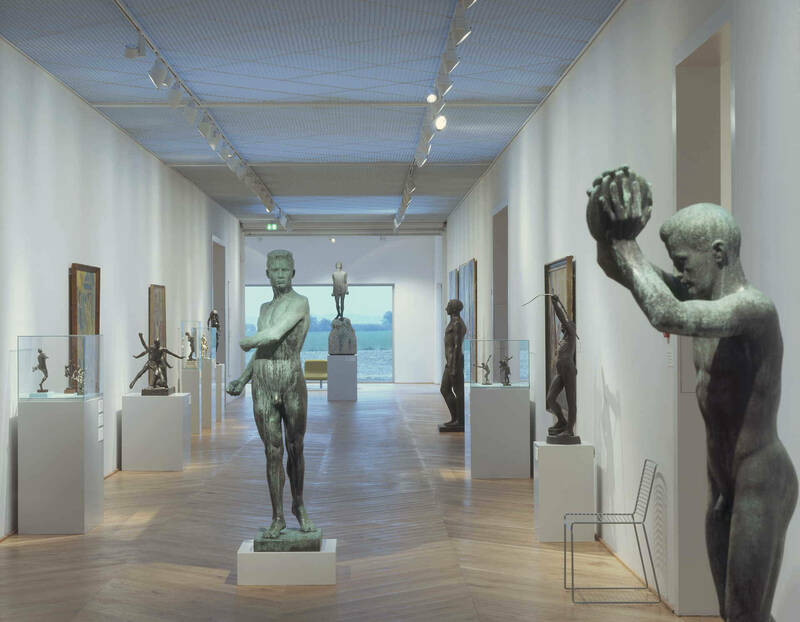 Fuglsang Kunstmuseum is a purpose built museum for a public permanent collection of Danish fine art dating from 1780 to 1980. 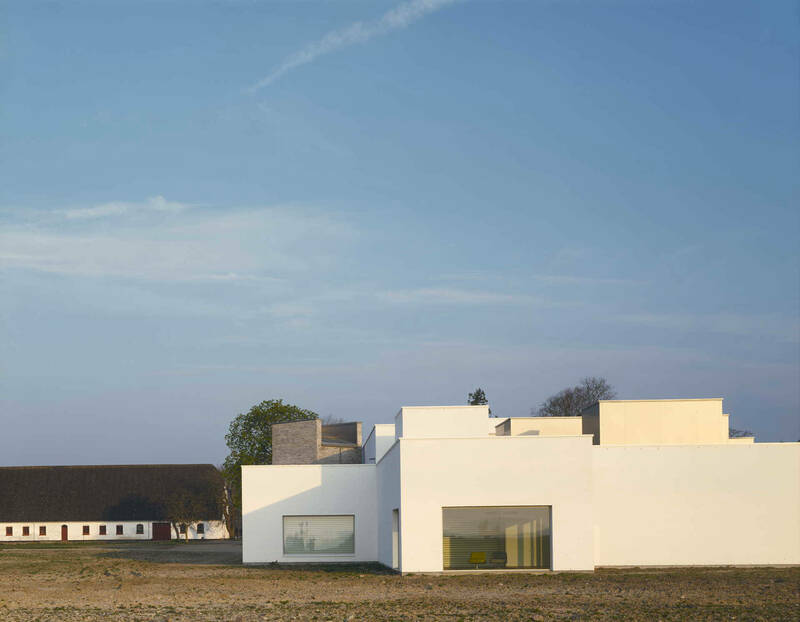 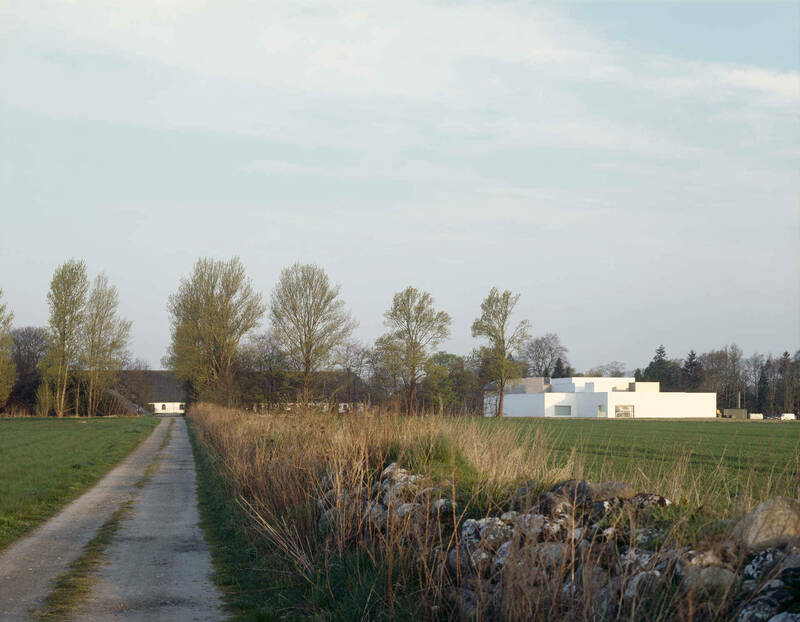 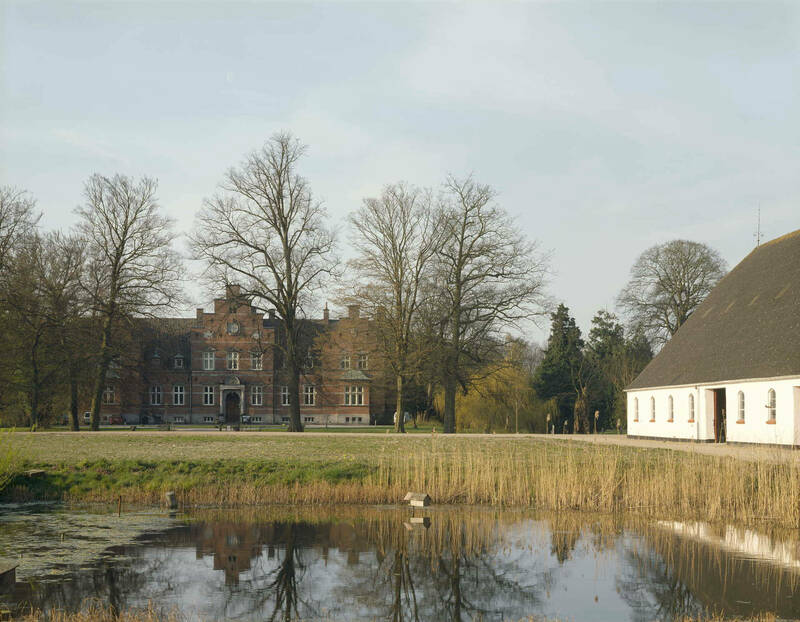 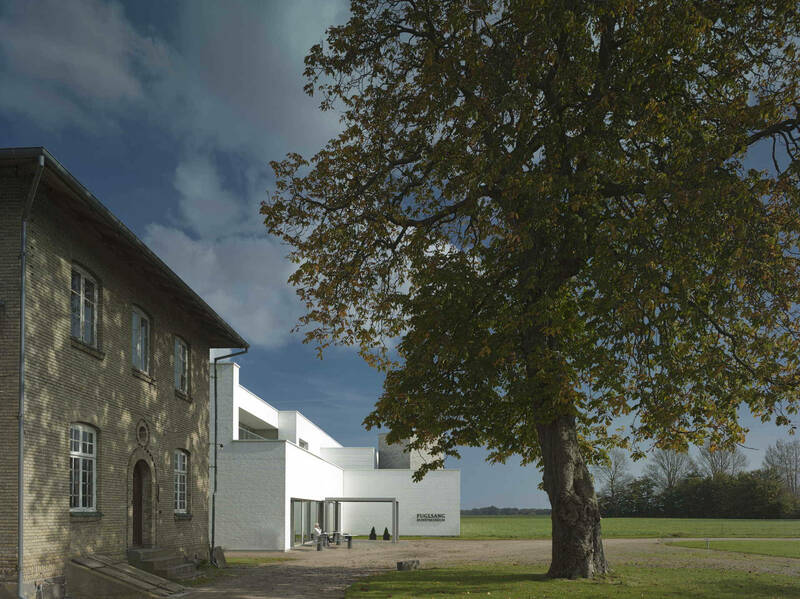 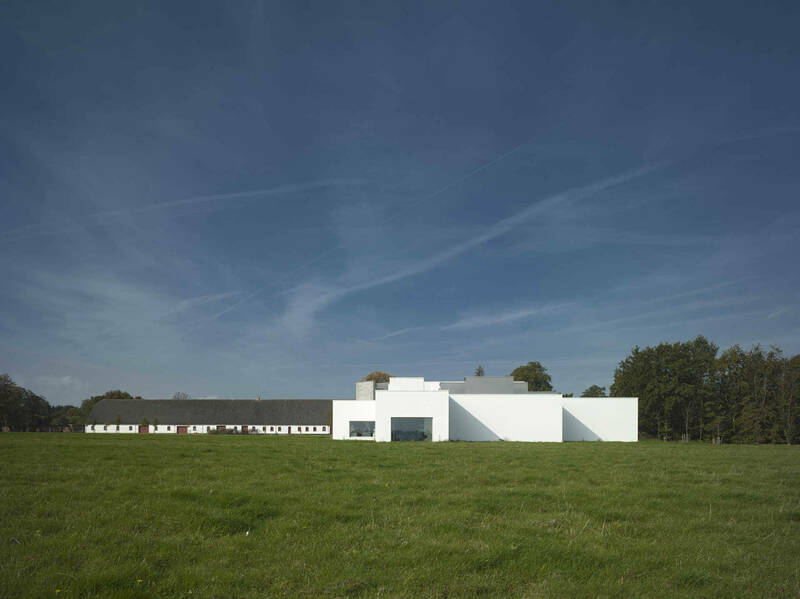 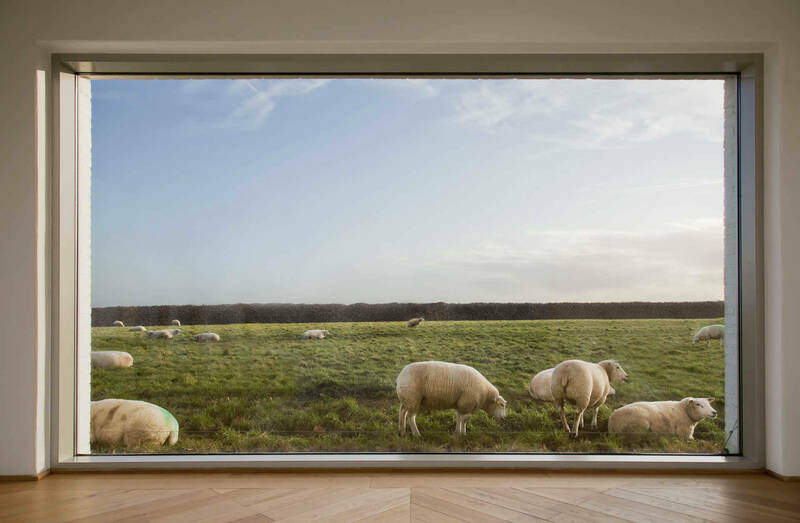 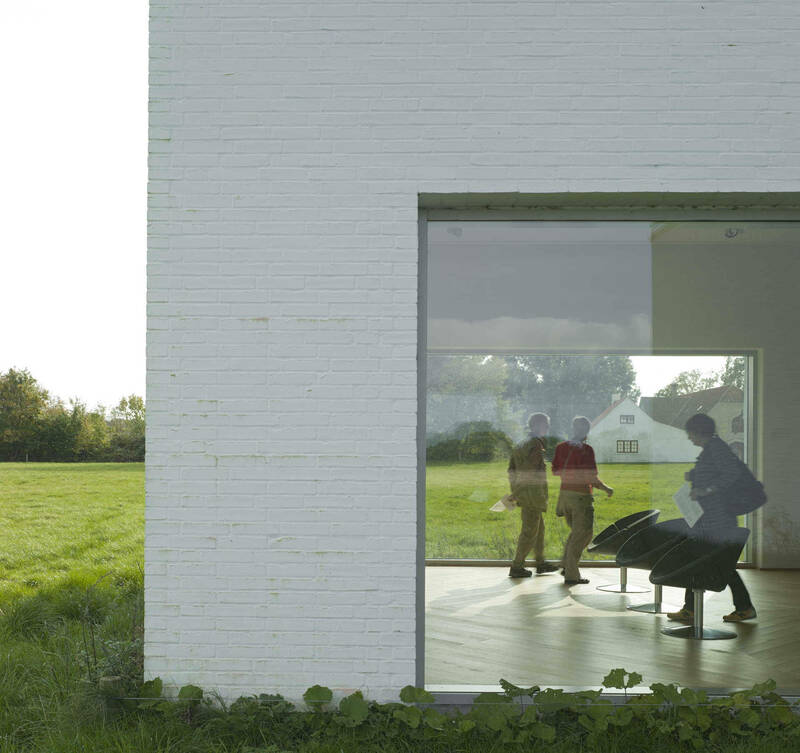 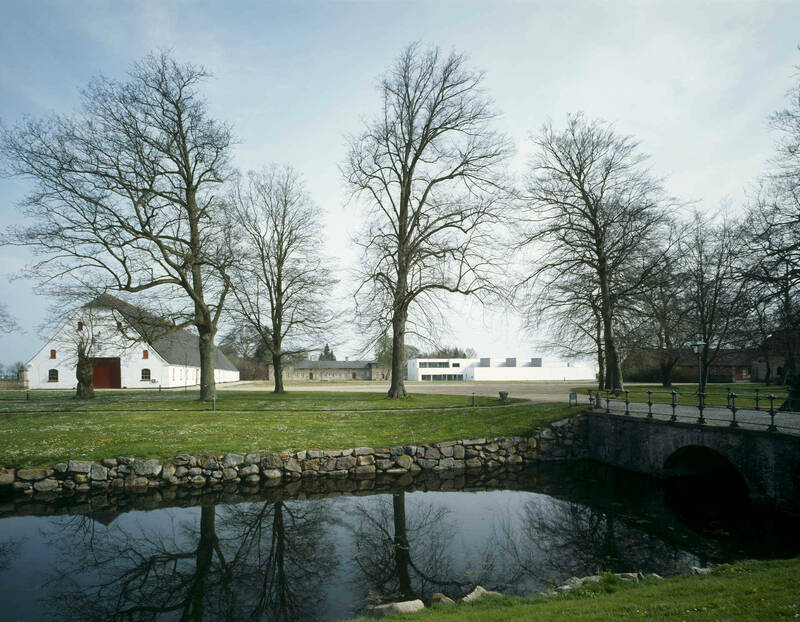 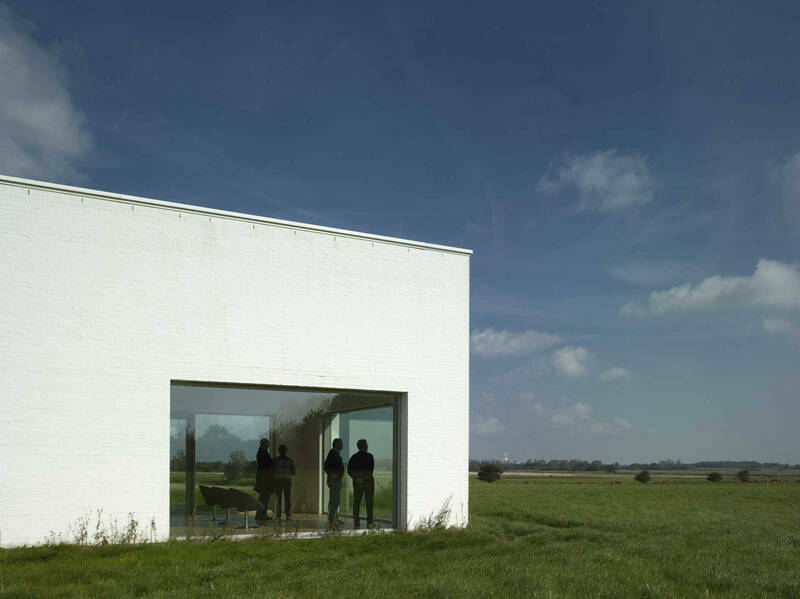 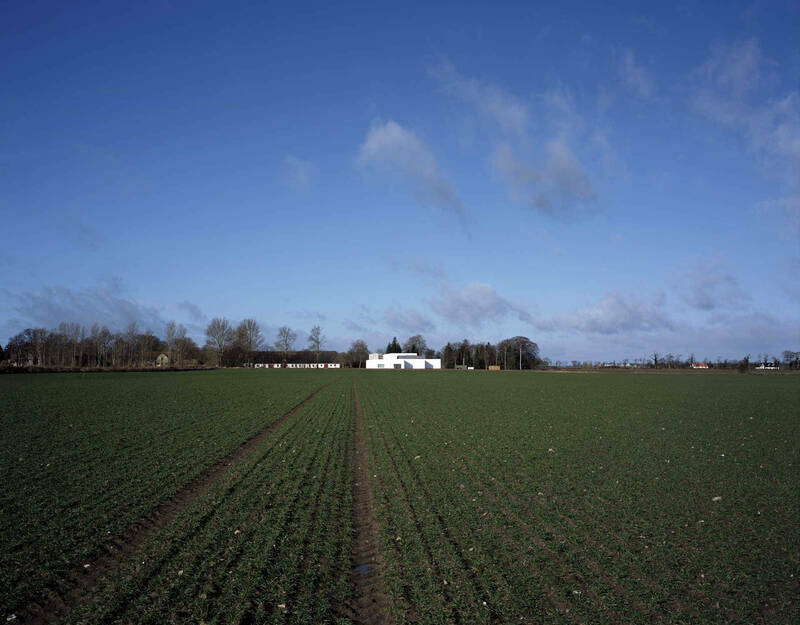 It is set in the countryside of southern Denmark in the idyllic Fuglsang estate and looks out over extensive fields to a nature reserve at the edge of the sea. 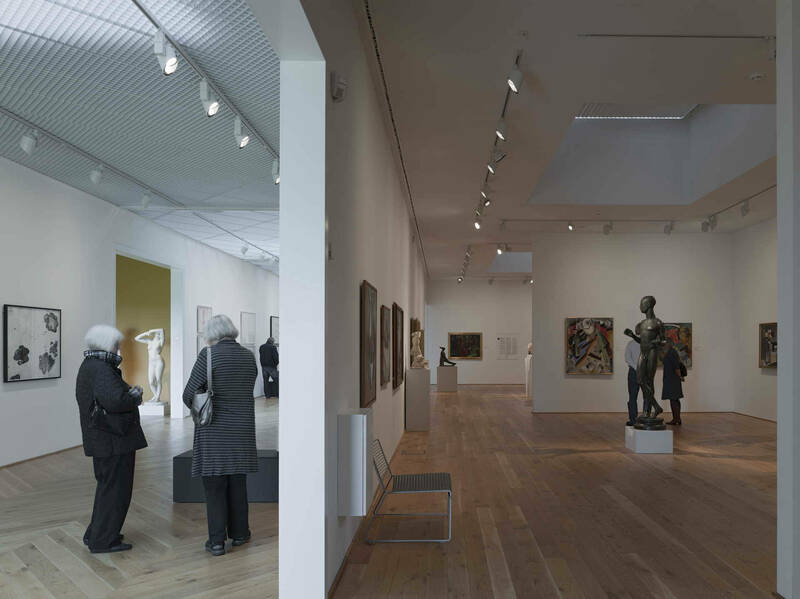 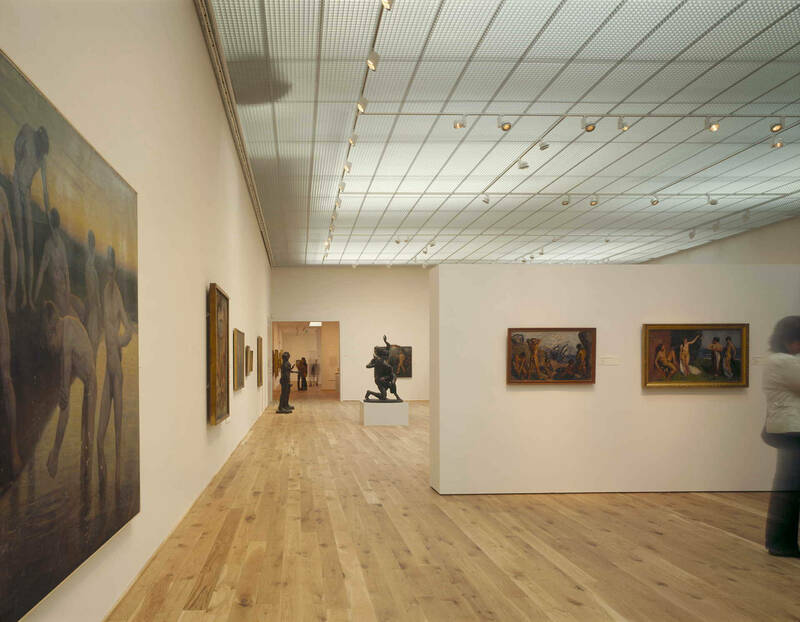 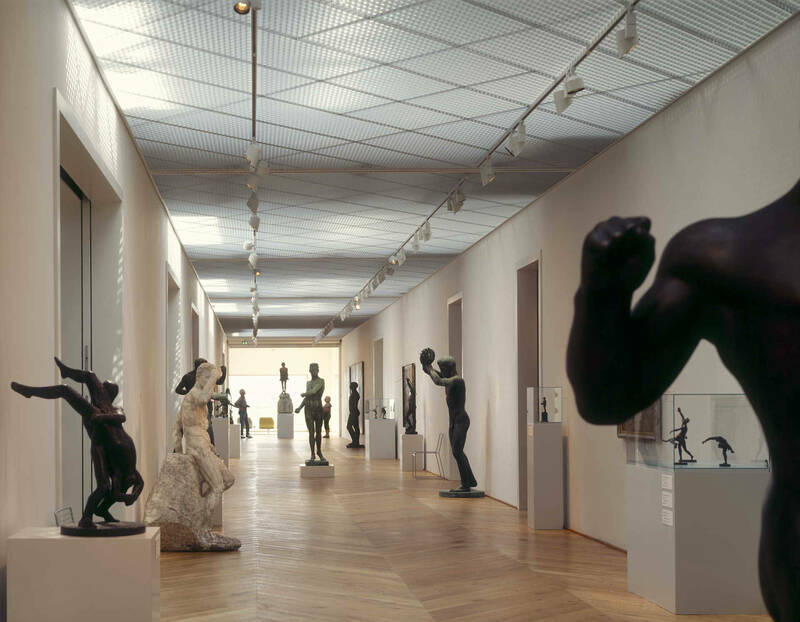 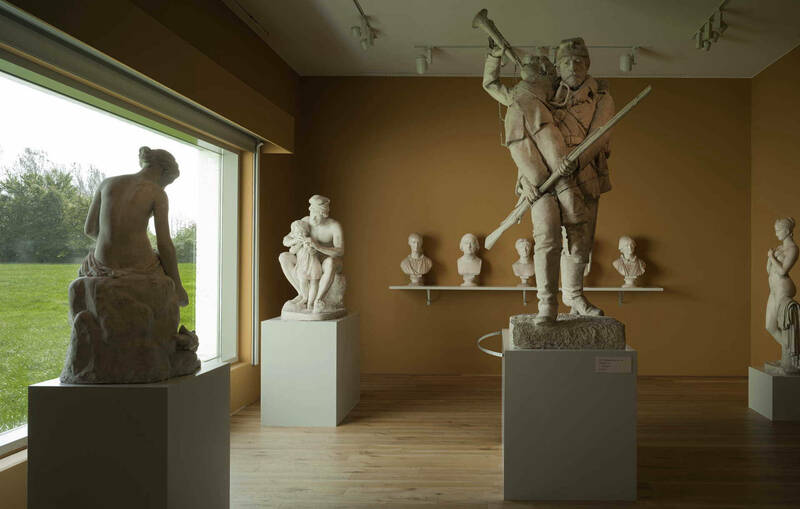 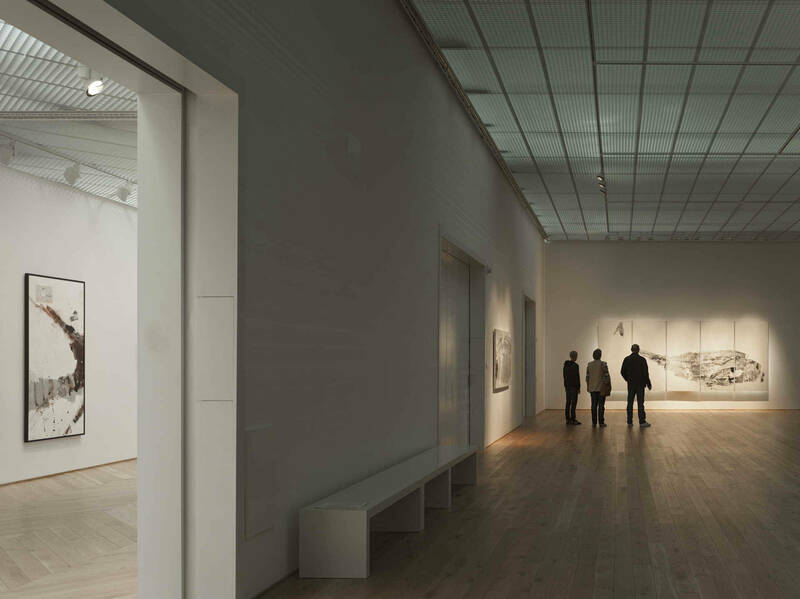 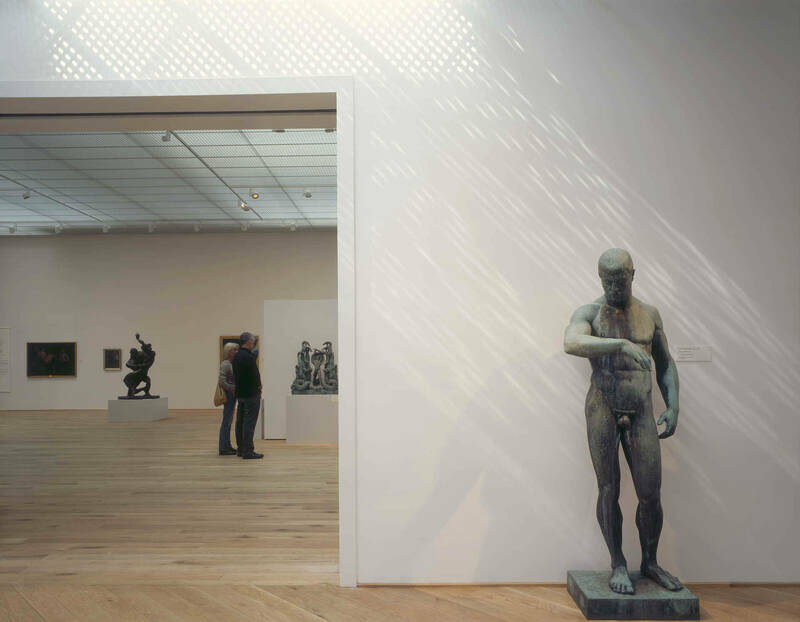 The galleries have different scales and characters, and connected in several different ways so that visitors can choose their route and immerse themselves in the collection. 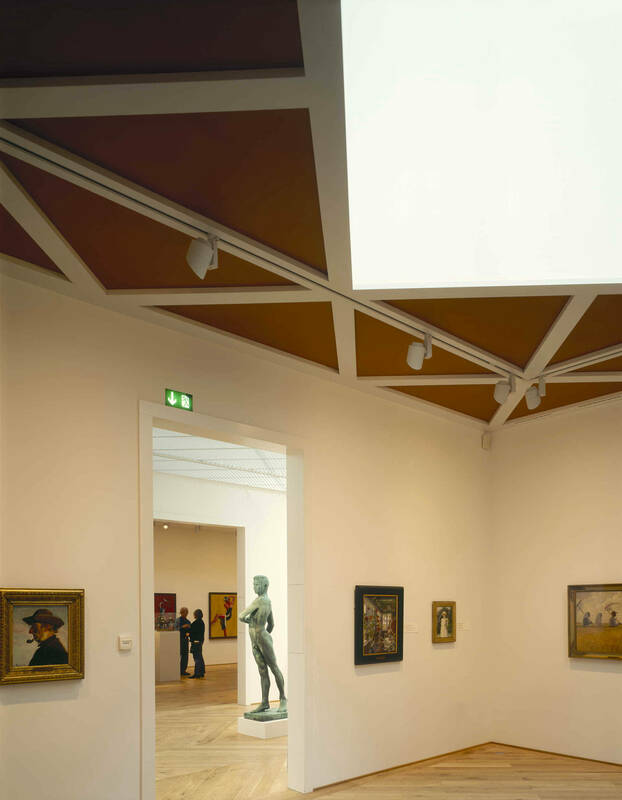 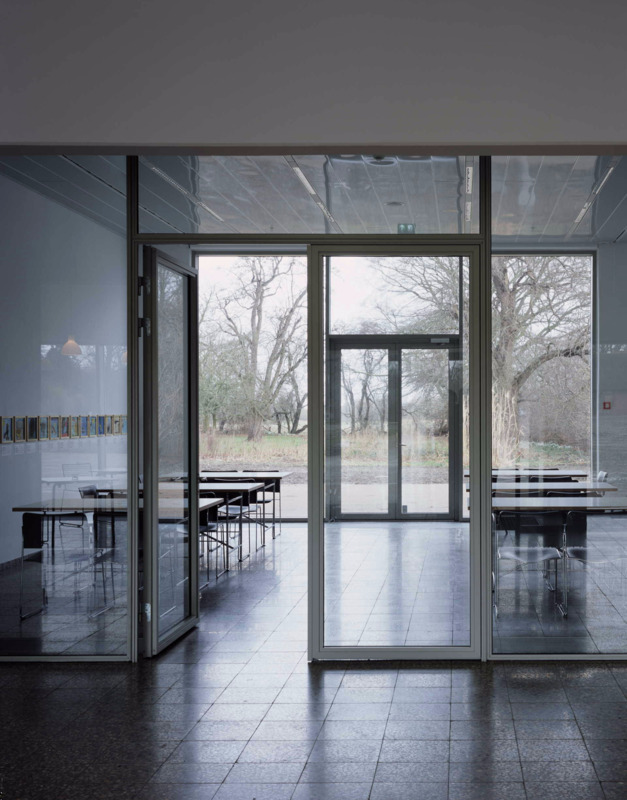 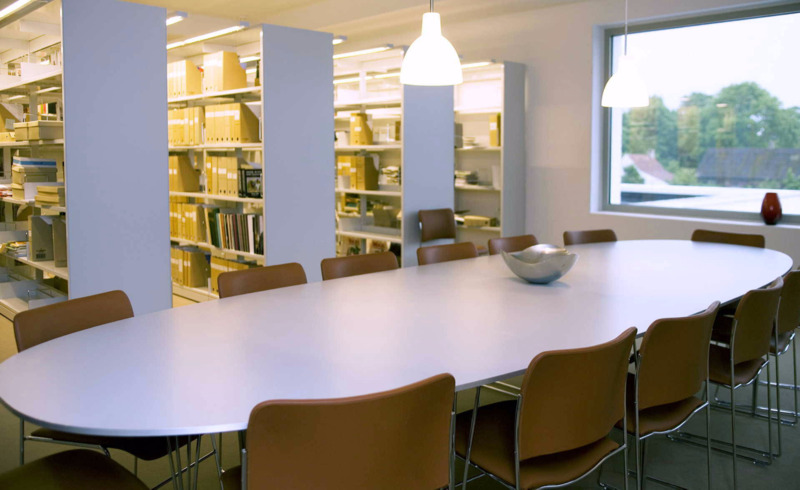 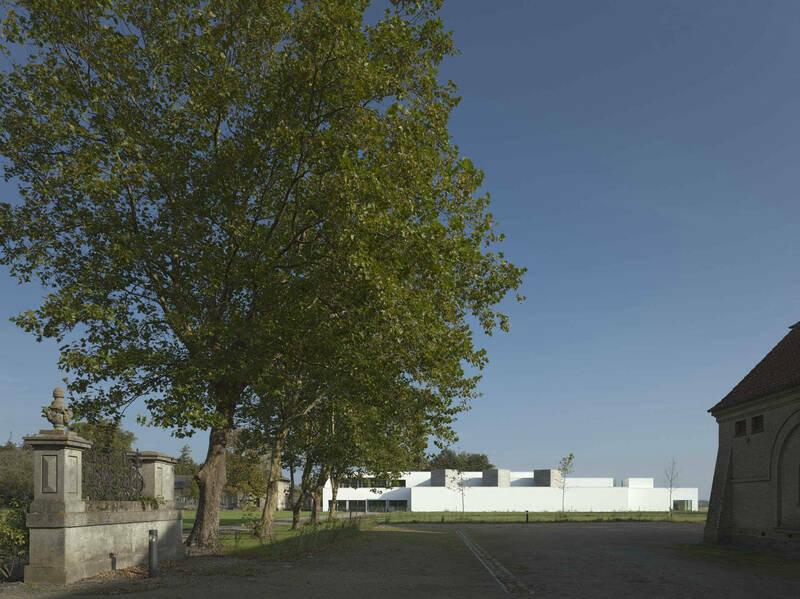 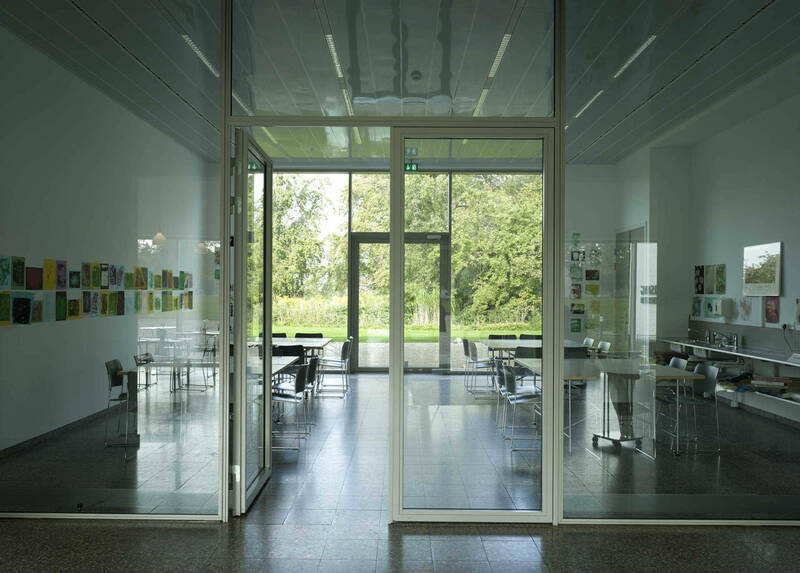 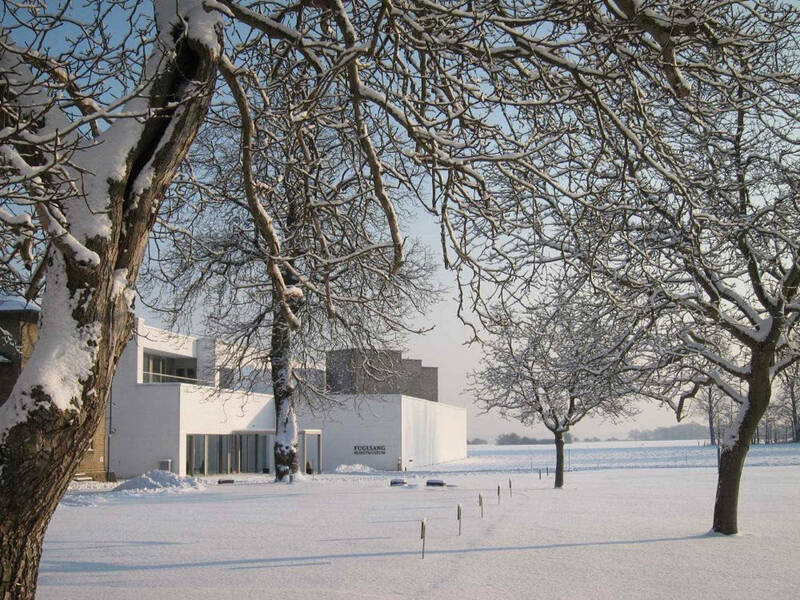 Each gallery was developed empirically bound together with the others, in a similar way to the buildings in Fuglsang itself. 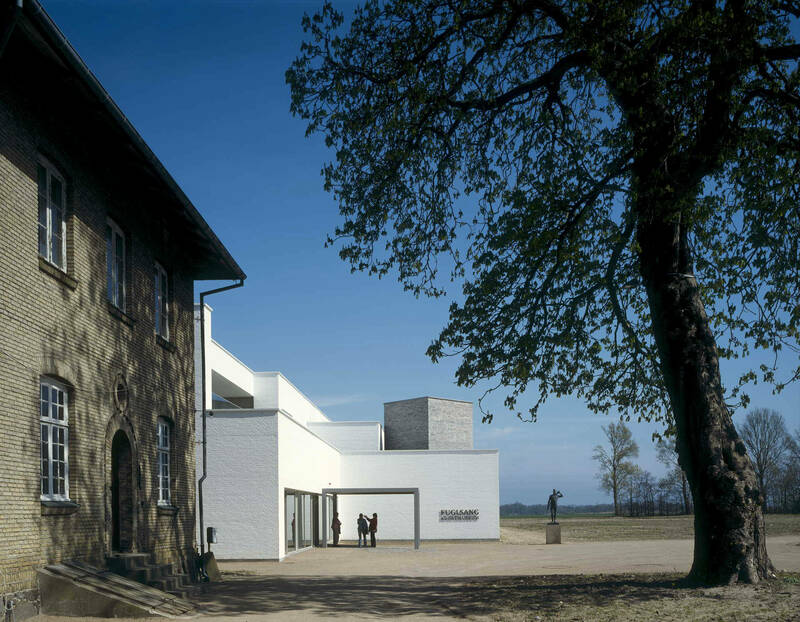 The building was shortlisted for the Stirling Prize in 2009. 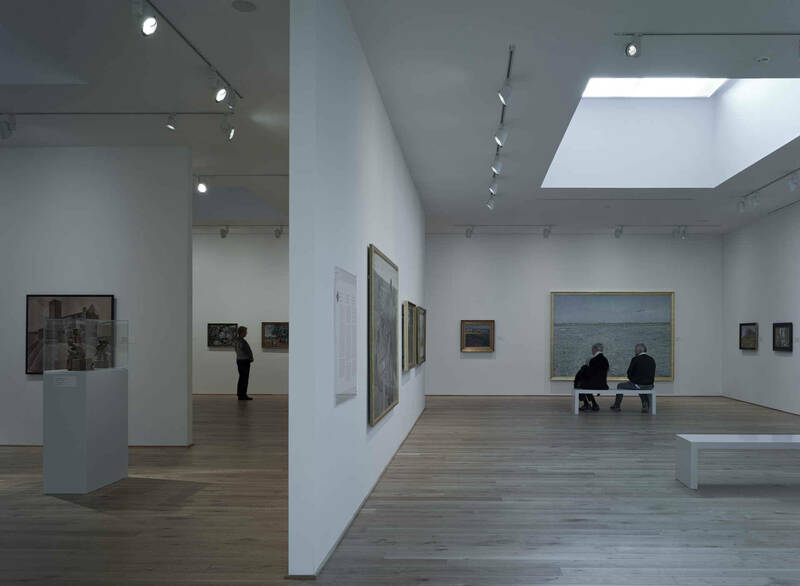 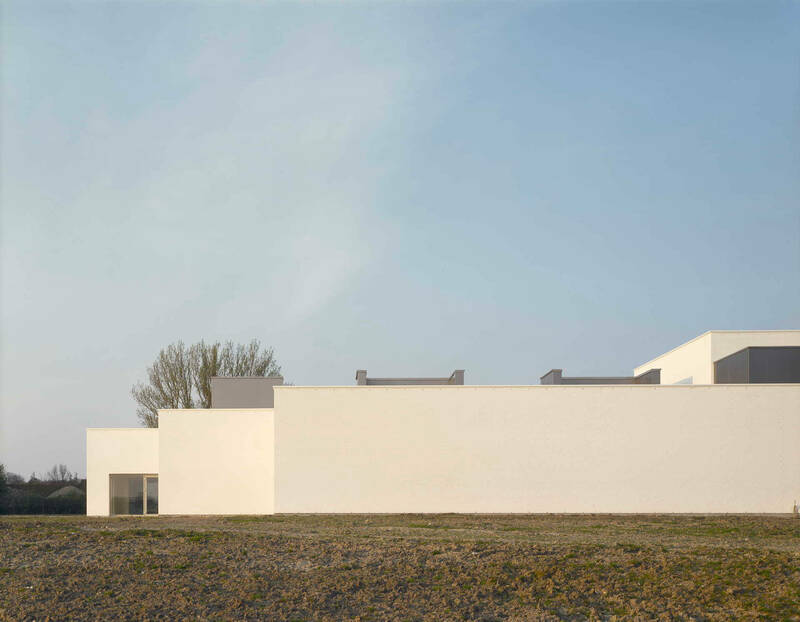 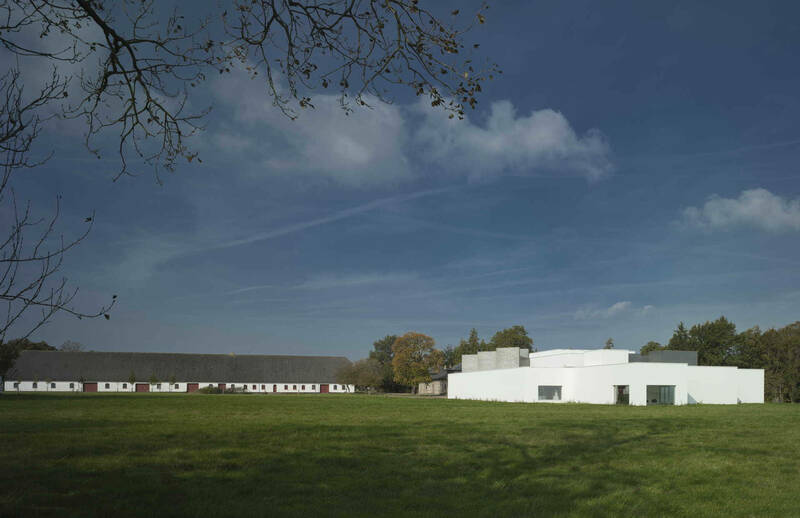 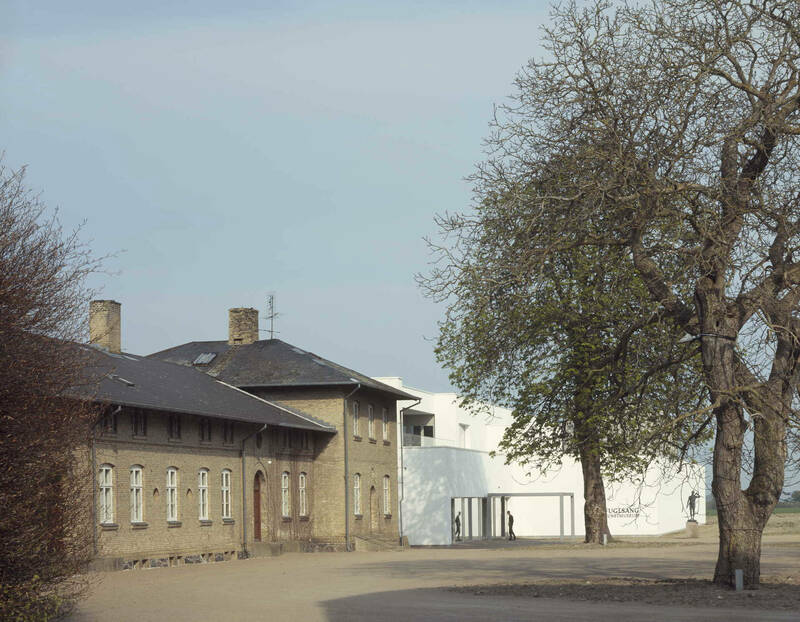 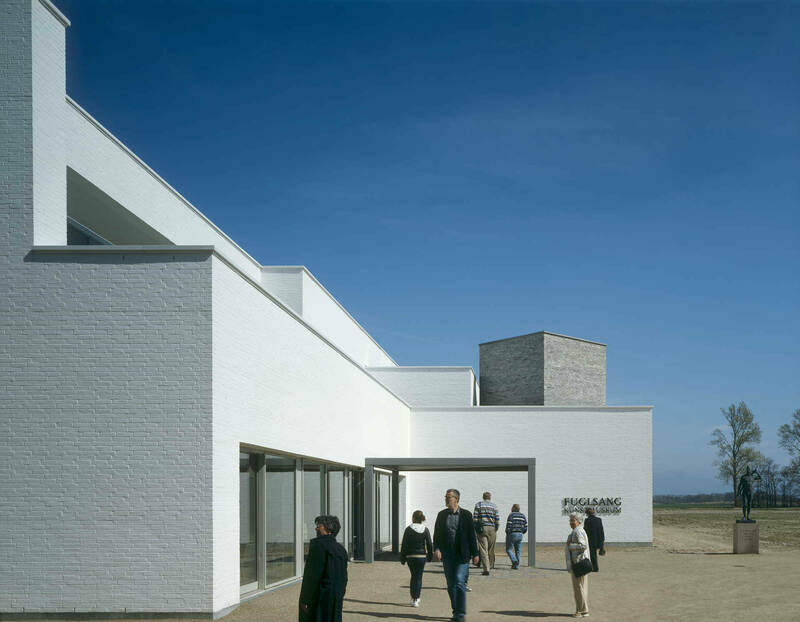 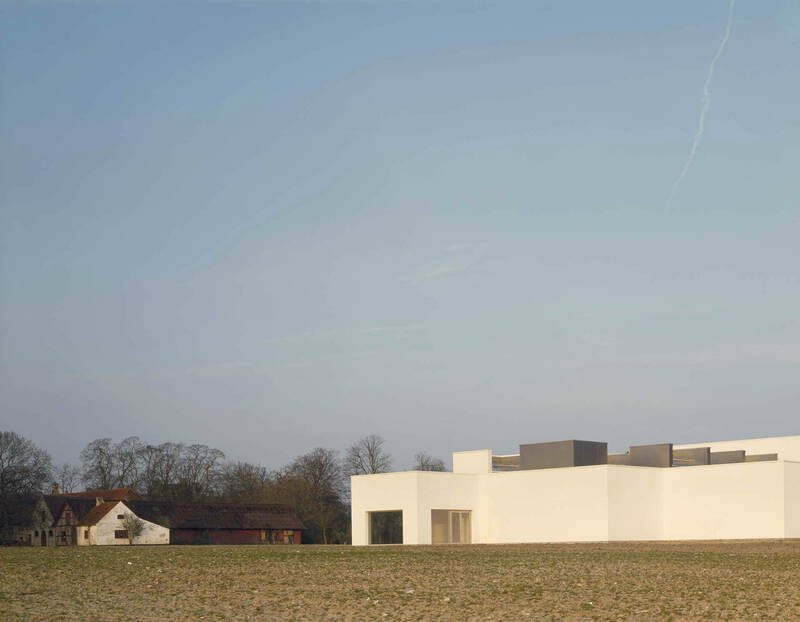 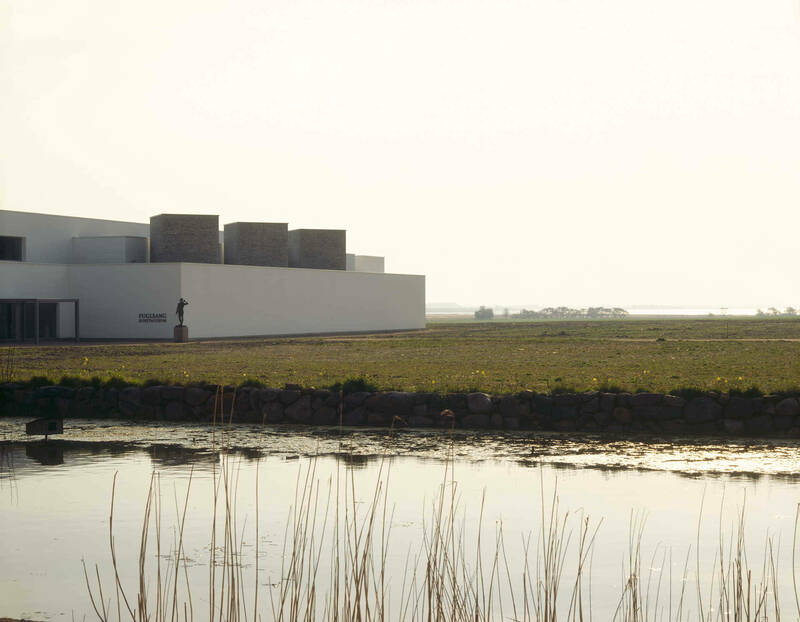 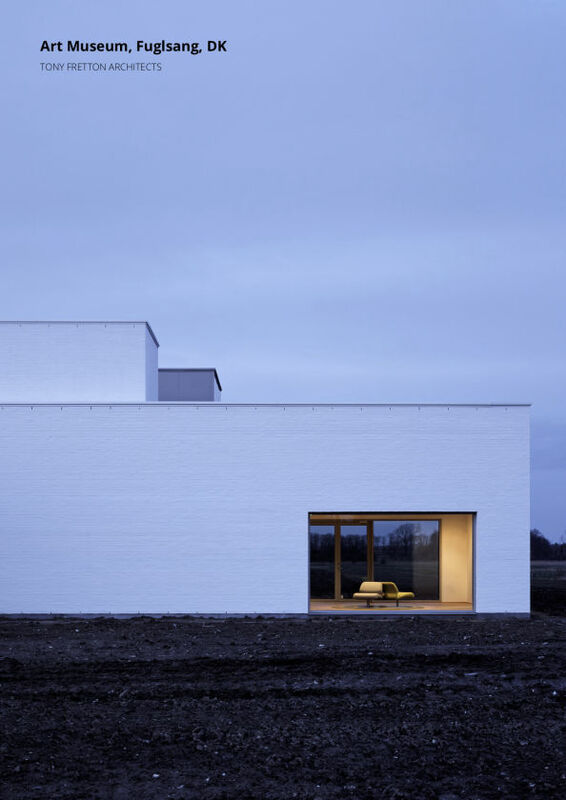 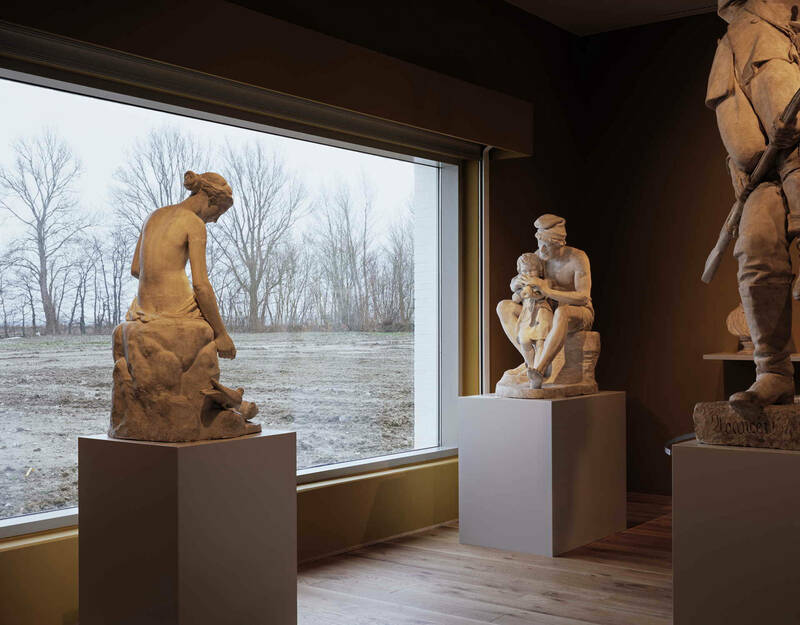 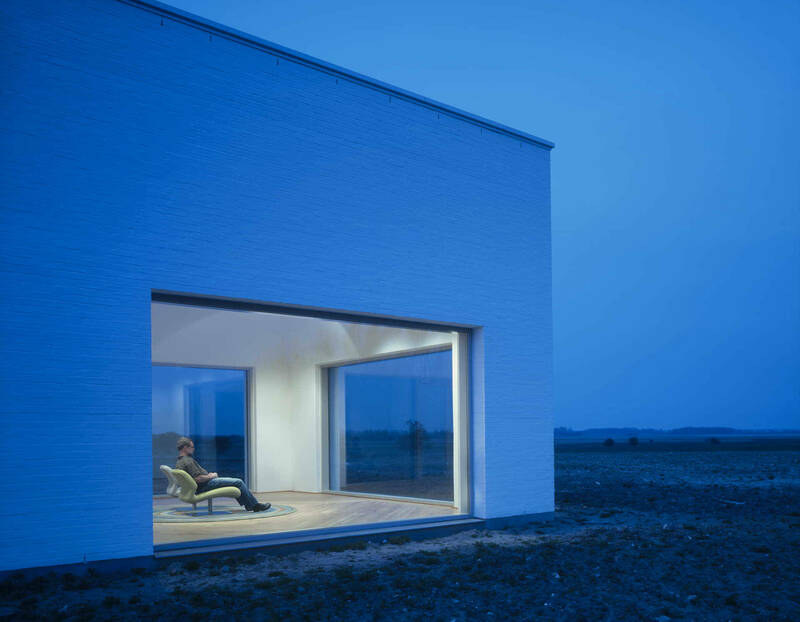 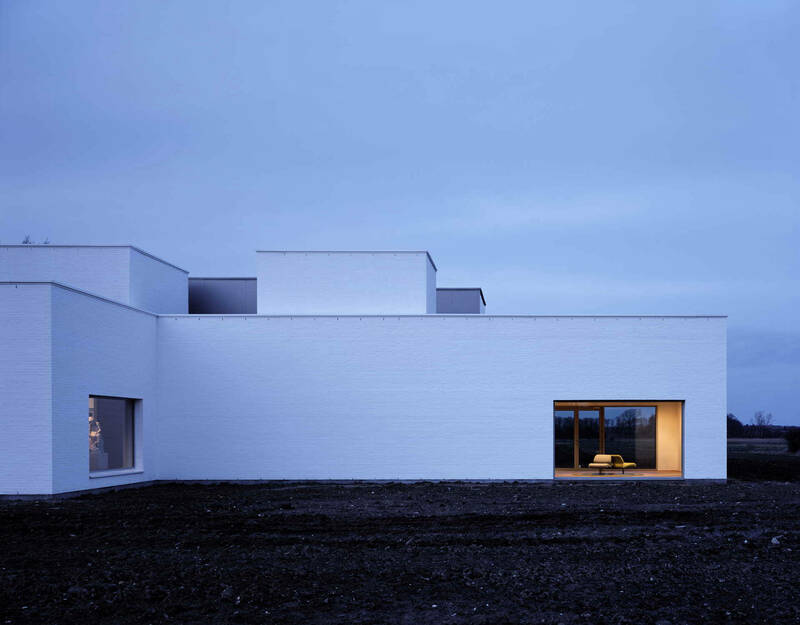 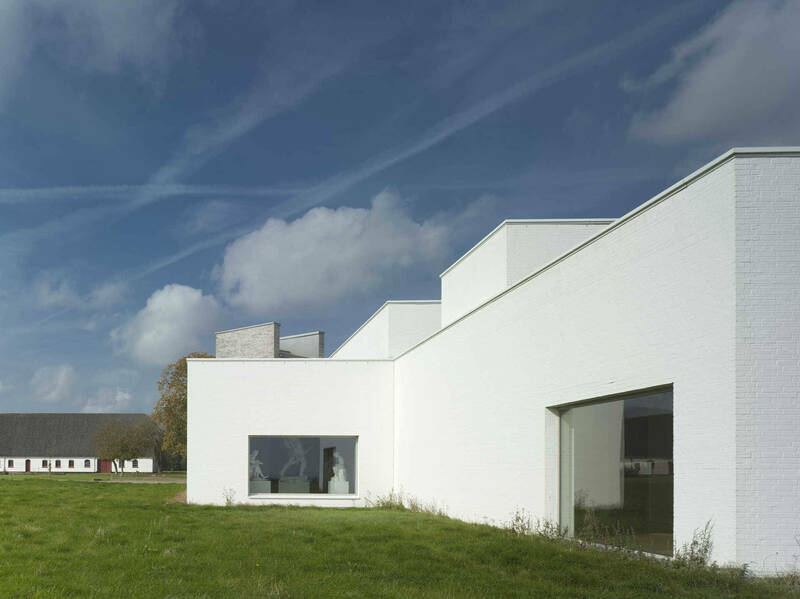 A new art museum and archive to display Danish fine art.